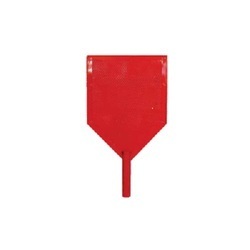 Leading Manufacturer of fire blanket, fire entry suit, fire beater, fire bucket, fireman axe and fire hook from New Delhi. 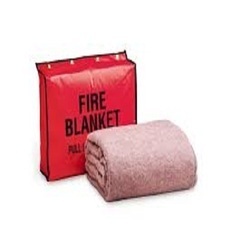 Description : Fire Blanket offered comes in quality construction finish and comes developed using 100 Percent fiber glass fabric for durable usage. 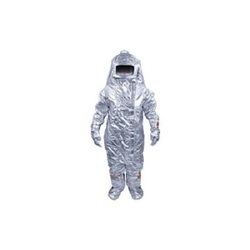 Description : Fire Entry Suit offered comes in fireproof and high temperature protective layer which makes them comfortable to use during adverse circumstances. Description : Our company is engaged in offering a series of superior quality Fire Beater which is suitable to smother, knock-down and extinguish small fire. 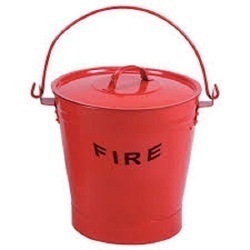 Description : We are offering to our customers a wide assortment of Fire Bucket which is used to hold sand and settle the fire. 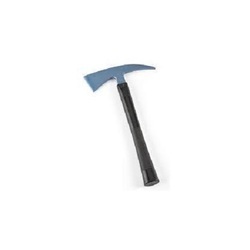 Product Details Name : Fireman Axe Category : Fire Safety Description : Fireman Axe offered comes in stainless steel construction finish and with standard length, blade width ad thickness as demanded by the customers. 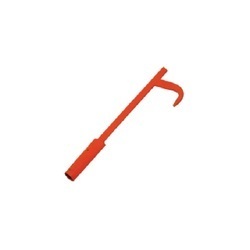 Description : With the support of our team we are engaged in offering a broad assortment of Fire Hook. Looking for fire safety ?